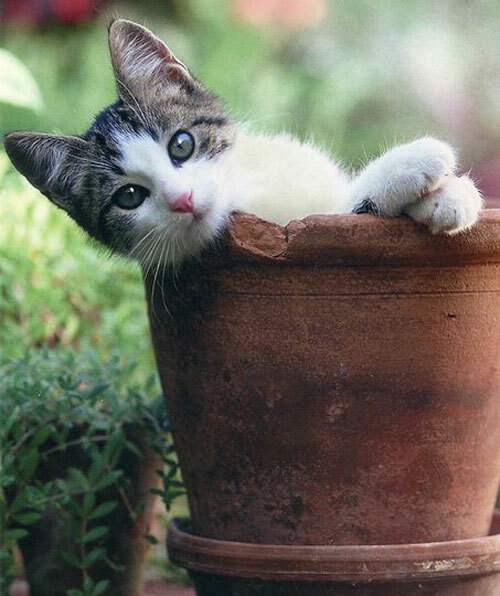 Many of us humans simply love gardening and planting pottery. We also love our furry little friends. However, the two do not always go hand in hand. Some dogs see potted plants as a green snack and can become sick or worse if they eat them. Luckily there are plenty of pet friendly tips and plants that can help create pet plant harmony. Sniff around..... Before you plant anything into your garden pottery do some research and learn which plants may be toxic to your dog or cat. For example, azaleas can cause stomach and abdominal pain in your pet, while water hemlock can cause convulsions, seizures and even death. Fortunately, not all pet enemies. There are hundreds of plants, like blue eyed daisies and Jasmine, which not only are non toxic, but full of color and beauty! Drink Responsibly..... 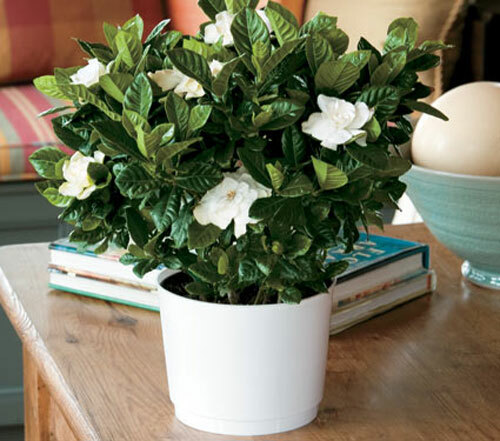 When watering potted plants, make sure you keep them in a place that is far away from your canine or feline. If possible, try to avoid using chemicals or pesticides in your water. Your little friends might be tempted to sneak a drink from the flower pot's saucer and end up in the vet's office or even worse. Who let the dogs out..... Make sure your dog or cat is safe in your yard by having a fenced area. The only thing worse than your pet doing their own gardening is your pet redecorating someone else's. Not only is it embarrassing to explain to your neighbor why his or her potted tomatoes are missing, but you do not know what kind of toxic plants they may have or what kinds of chemicals they may use. 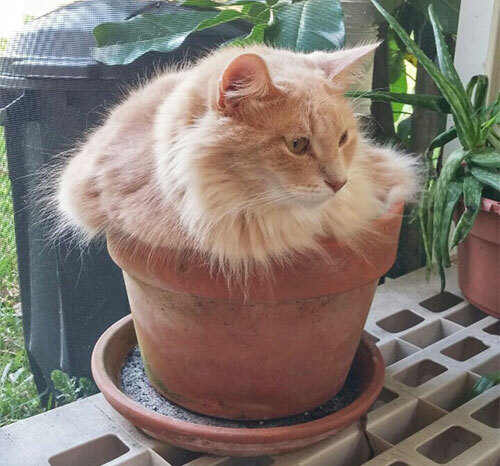 Follow these simple steps, and your pets and your potted plants can have a happy co-existence. Create an effortless salute to red, white and blue blooms with these clever combination strategies! 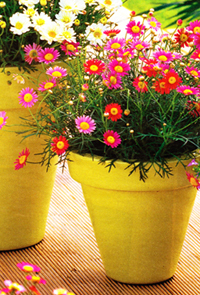 Instead of mixing colors in one pot, try a stepped skyline of containers, each holding a single color bloom. The radiating shape of these daisies makes them feel like they are bursting out like fireworks. Use different sizes of planters and heights. It really adds to the character of the pots and creates a wonderful and colorful look. To successfully marry plants in a hanging basket, do what the pro's do. Combine one type of large flowers like the red petunia shown in the photograph with smaller scaled trailing accent flowers like the cobalt blue lobelias, periwinkle verbenas and white bacopa copa. Create the perfect blend of impact and drape all inside a terracotta hanging planter or ceramic pot. 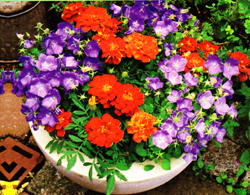 A bright patchwork of red marigolds and blue campanulas reads patriotic when planted in a shllow white pot or ceramic bowl. The low bowl shape draws attention to the vibrant blooms rather than the container. When placed on the ground near the door, the arrangement is the pefect way to greet guests! Read more.....Planting a water garden using pots. Here are the list of things you should be aware of that need to be tended to in your garden area. 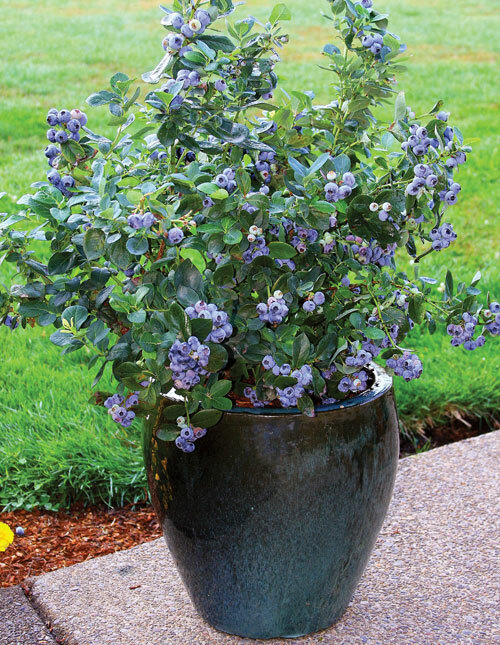 Grow Blueberries NOW: One of the simple joys of summer, potted blueberries are an excellent fruit for new gardeners. Northern high bush blueberries are best for the upper and middle south. Try selections such as Patriot and Liberty. Rabbiteye blueberries are best in the lower and coast south. Use climax or premier. 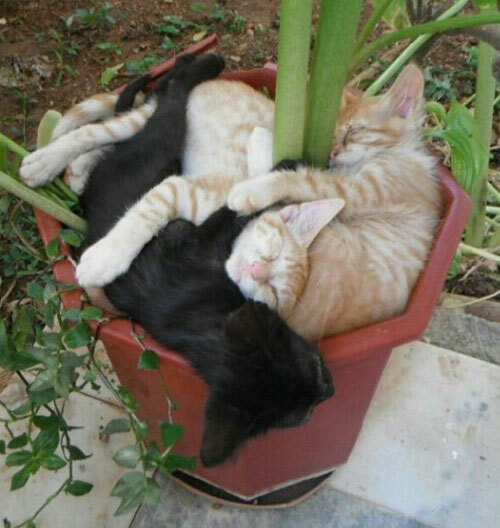 They all prefer slightly moist, well draining potting soil. Place the planter in a sunny spot and rotate the pot for best coverage. It's important to plant at least 2 or more varieties so you will have lots of fruit. Buy the starters at your local nursery or order online. Make sure you pick a planter that is large enough so you don't crowd the plants root system. 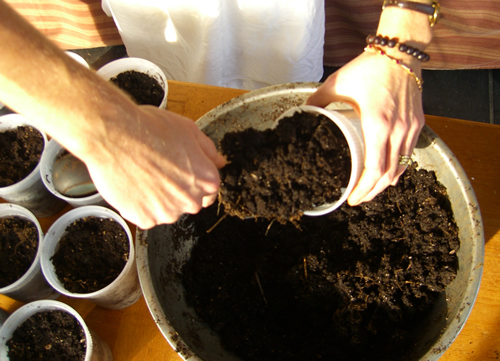 Fertilize: Feed potted veggies such as tomatoes, peppers, eggplants, squash and tomatillos. Looking for some organic options? Miracle Grow Organic Choice is available in granular or liquid form. Dynamite Organic All Purpose or composted manure for easy feeding. Just follow package directions and keep those veggies healthy all season long. Fragrance: Add some sweet scents to your potted garden this season. The blooms of gardenias, ginger and lilies. Honeybells, hostas, and tuberoses will all add a welcome perfume to this summers garden and planters. Enjoy their fragrance inside by cutting a few stems for casual bouquets. Herbs: Cut potted basil, thyme and rosemary frequently to keep these plants in full production. Keep a pot of your favorite herbs near your grill for a reminder to flavor your summer meals. 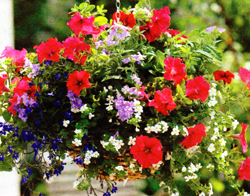 Read more.....A colorful window box idea.